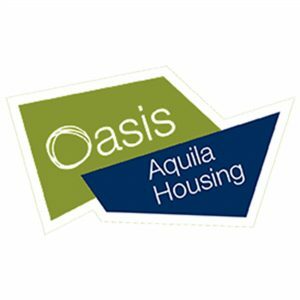 Oasis Aquila Housing is a part of Fulfilling Lives’ core partnership in Newcastle and Gateshead. It is also an employing organisation within the programme. Early intervention work for at risk families, including tackling Domestic Abuse and bespoke support for individuals with multiple and complex needs. All of their work is underpinned by a Volunteer Project that provides local volunteers to all of their projects. Oasis Aquila currently employs one of the Fulfilling Lives System Brokers and hosts a Service Navigator within their resource centre in Gateshead. Siting the Navigator within the resource centre provides the ideal setting for them to meet with clients in a psychologically informed environment. The resource centre as a base for the Navigator offers continuity of service as clients are able to drop by on spec to see our Navigator and still receive assistance on the occasions they’re not available; this removes a barrier to accessing a resource that has limited availability.